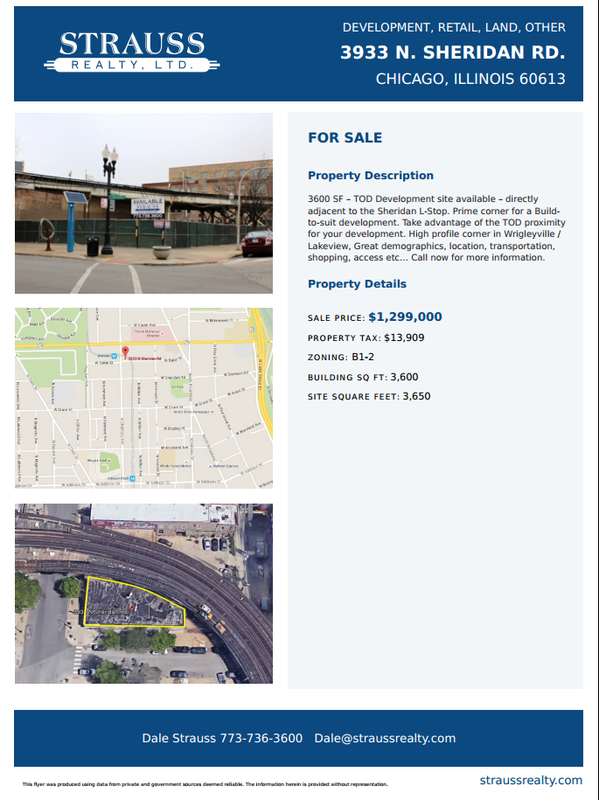 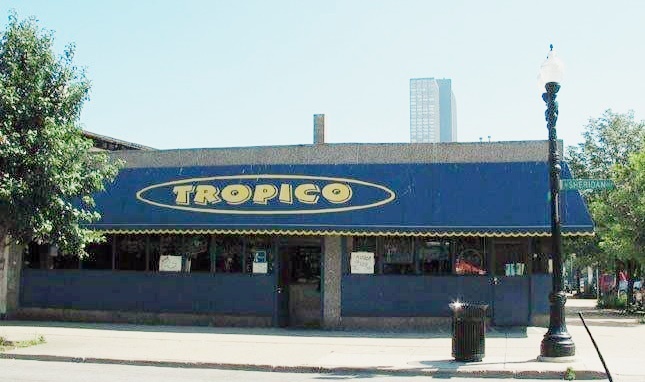 Uptown Update: From Tropico To T.O.D. 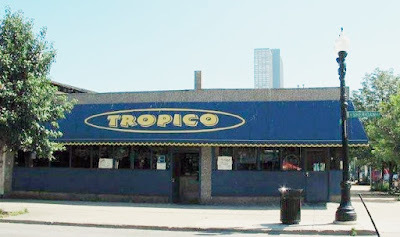 If you were a fan of the old Tropico dive bar, nestled right up against the curve of Red Line tracks at Sheridan and Dakin, just a block south of Uptown, shed a tear and hoist a glass. 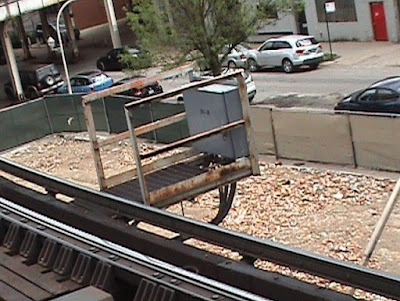 The one-story building is now rubble, as a reader discovered from the Sheridan Red Line L platform.